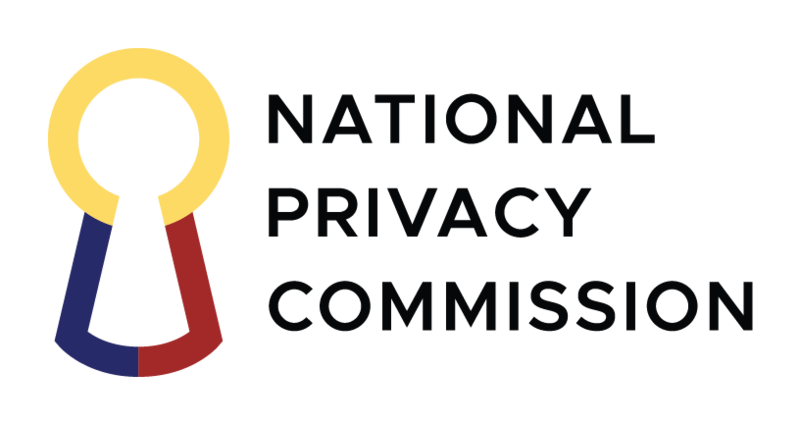 DAVAO CITY, Philippines – The National Privacy Commission (NPC) recently launched its nationwide campaign here on how local government units (LGUs) can start their journey to compliance and reap the benefits of the Data Privacy Act of 2012. Speaking to Davao Region LGU chief executives and representatives on Monday last week at DPO11: The LGU Data Protection Officers’ Assembly, Privacy Commissioner and Chairman Raymund Enriquez Liboro underscored the importance of systematic compliance, saying it will foster greater trust in the way local governments work among businesses executives and the general public. This will also allow citizens to enjoy the benefits from local government projects like the Listahanan and other initiatives, worry-free and in a secure manner. “Filipinos experience government service on a more personal level when they avail of social services offered at city and town halls. If LGUs in the region would rigorously enforce data privacy safeguards in their daily operations, not only will it usher in better local government administration and enhanced social services. It will also redound to improved business practices and usher in the region’s readiness to absorb the economic benefits of the emerging knowledge economy,” Liboro told the event participants. Local chief executives and representatives from as far back as Compostela Valley, Sarangani, San Isidro, Buhangin, and Tagum City were among those who gathered for the event at the Marco Polo Davao hotel at Claro M. Recto street in Davao City for the whole-day event, which is the first in a series of assemblies to be organized by the NPC for LGUs. To aid Davao government DPOs in quickly building their capability in facilitating the compliance of their respective offices, the NPC has provided them with the second edition of the NPC Privacy Toolkit. Designed to help new DPOs progressively build their competence and confidence on the job, the toolkit serves as a practical reference for day-to-day use. In her written message of support for the summit, Davao City Mayor Sara Z. Duterte commended the NPC and the Region 11 office of the Department of Interior and Local Government (DILG), which helped set up the event, expressing her hope that the campaign for data privacy protection would promote npot just innovation and growth but also promote national security. “Local government are entrusted with millions of personal data information, and so we have to ensure that we have written data privacy policies governing personal information controllers on what to do and how to secure the data that is entrusted to them. At the same time, it is also vital that clients are made aware of their rights and responsibilities over the information they release,” part of Mayor Duterte’s message reads. The DPO11 assembly is intended to meet the particular needs of government DPOs in a local government setting, beginning with Region 11. It is the eleventh in a series of DPO assemblies organized by the NPC on a sectoral basis, tailor-fitting compliance to meet varying data protection issues across sectors and industries.